iPhone Repair Sudbury Cracked Screens and more. 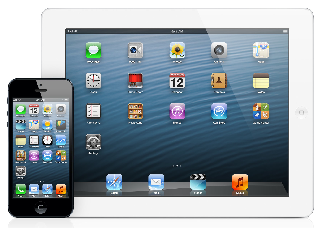 Apple iPhone, iPad and MacBook Logic Board repair and data recovery here at Repairtech RX. We use only quality parts and specialty tools to replace the glass and LCD on your iPhone or iPad here in Sudbury.The cost of the repair depends on the make and model of your device and the kind of damage to it. Not only do we repair broken screens and the like but we also repair motherboards and can perform complex micro-soldering repairs for devices such as the iPhone 6, iPhone 7, iPad Air, MacBook Pro. Visit RepairTechRX located on 1212 Lasalle or call us @ 705-920-0747 for quick, quality repairs. You won’t be disappointed! Cracked iPhone screen repair in Sudbury within the hour. 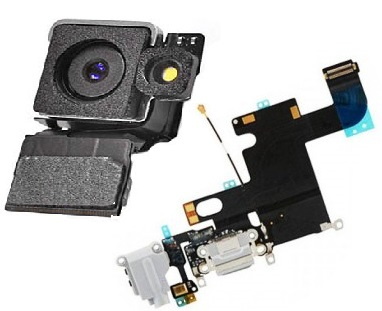 FPC Connector damage repair to the iPhone or iPad motherboard. No power or completely dead devices brought back to life. The best prices in Sudbury guaranteed. iPhone 6 Plus Touch IC Disease, no touch or intermittent touch. A broken screen isn’t the only thing that can go wrong with your iPhone, some of the most common issues with apple devices apart from broken displays are problems with charging the device, the various control buttons malfunctioning or the battery starting to give out. Whatever the problem may be we can diagnose the problem accurately and have the device repaired quickly and efficiently. Water is to phones and other electronics what kryptonite is to superman. The key to fixing a water damaged device is preventative measures, bringing the device to us ASAP enables us to take steps to get rid of moisture as quickly as possible and also replace and repair any parts as necessary. The key with water damage is to take steps to ensure there is no further damage to the device due to corrosion from moisture. For the best iPhone repair Sudbury contact RepairTechRx. 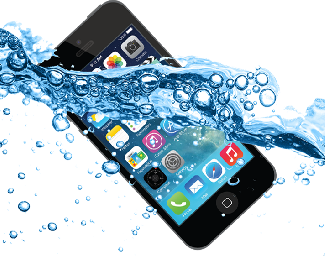 Attempt to recover data from water damaged iPhones.